Updated On Feb 28, 2017 – In this guide, you will be able to learn about the Best Android Nougat ROMs For Samsung Galaxy Note 5. 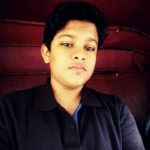 The Galaxy Note 5 was Samsung’s bump up for the Note lineup in 2015.Till the year 2014, the Samsung Galaxy Note series had the old, plastic body, but with the release of their Note 5, Samsung gave a permanently good impression to the Note series, and it is one of the best list of devices out there. However, software updates are soon going to stop for the Samsung Galaxy Note 5. Well, this is the reason why we were able to create this short article, listing down some of the best Android Nougat ROMs for the Note 5. 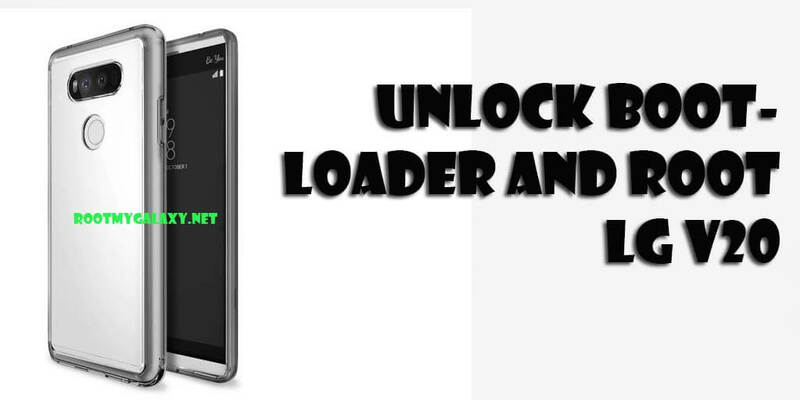 Do note that this requires root access, an unlocked bootloader, and a custom recovery like TWRP. 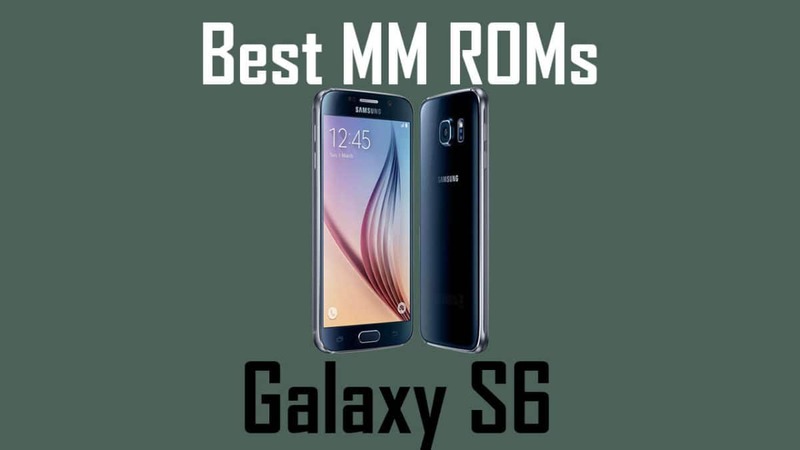 The Note 5 is a really popular device when it comes to development, and with top-notch specifications that it holds, there is no denying that custom ROMs are the way to go on this device. 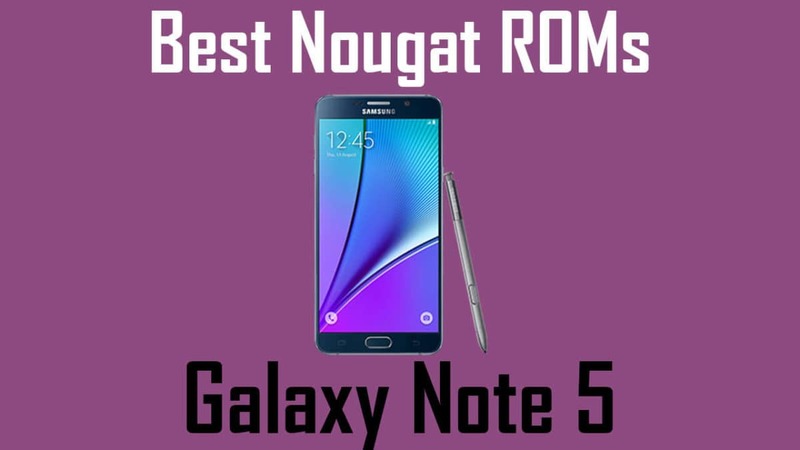 Let’s have a look on some of the Best Android Nougat ROMs For Samsung Galaxy Note 5. This guide is for the following variants of the Note 5 only.